Which Type Of Tile Should I Choose For My Bathroom? 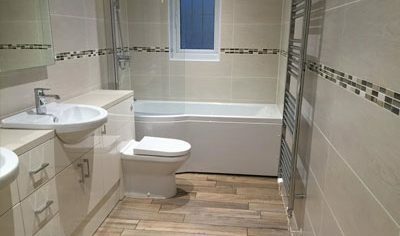 Why Should I Consider Turning My Bathroom Into A Wet Room? Why Choose Country Ceramics For Your Bathroom Installation?